As many as 8.8 million customers and 18.8 million non-customers were affected by the massive cyberattack suffered earlier this month by Anthem Inc., the health insurer reported Wednesday. It is the first time Anthem has disclosed specific numbers related to the breach, originally believed to have affected 80 million customers. Anthem, as part of a national network of Blue Cross Blue Shield plans, was connected to a database of BCBS customers nationwide, accounting for the significant number of victims who were not direct customers of the insurer. These estimates quantify the victims whose records were stolen, rather than simply accessed in the breach, Anthem said. Affected information likely includes names, dates of birth, member IB/Social Security numbers, addresses, phone numbers, email addresses and employment information. The carrier plans to start mailing letters to its customers, as well as to the affected BCBS customers, by next week. It will offer two years of identity theft repair assistance, credit monitoring, identity theft insurance and fraud detection as recompense, a Reuters report said. 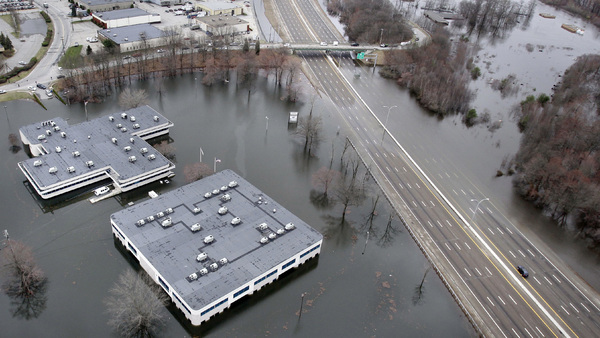 A federal district court in New York has granted an insurance broker’s motion to dismiss breach of contract, negligence, and consumer protection law claims by a commercial property owner that alleged that its property had been damaged by Superstorm Sandy. Prior to Oct. 1, 2012, Long Beach Road Holdings, LLC, sought to obtain a first mortgage from Westchester Bank on commercial property it owned in Island Park, New York. The loan originally was scheduled to close on Oct. 25, 2012. In an Oct. 1, 2012 letter to Long Beach Road Holdings, Westchester Bank notified Long Beach Road Holdings that it was required to purchase flood insurance because the Island Park property had been recategorized as in a flood zone under the National Flood Insurance Program (NFIP). After receiving the letter, Long Beach Road Holdings alleged that it retained Fairmont Insurance Brokers, LTD, to procure flood insurance for Long Beach Road Holdings. Carriers see increased costs of homeowners claims. With inflation low for the last 17 years, you would expect the cost of homeowners insurance claims to remain low as well. According to a new report from the Insurance Research Council (IRC), however, the cost of those claims has been increasing at twice the rate of inflation. The study, Trends in Homeowners Insurance Claims, 2015 Edition, found that the average claim payment per insured home across the U.S. rose from $229 in 1197 to $625 in 2011, then fell to $442 in 2013. This was an increase at an average annualized rate of 5% since 1997 while inflation averaged approximately 2.4% during the same period. As used in the report, an insured home is defined as a house, apartment or condominium, and the term “countrywide” refers to the 50 U.S. states plus the District of Columbia. 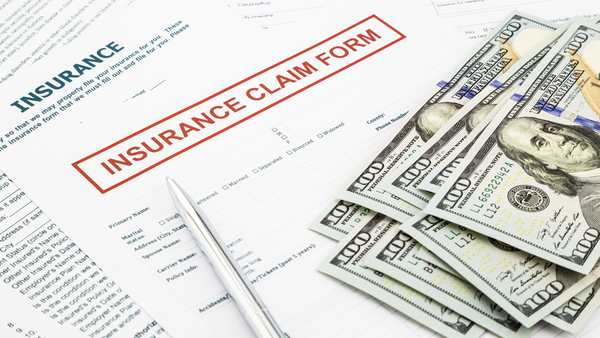 The study looked at the frequency of claims and the average cost—also referred to as the severity—of claims paid by homeowners insurance companies across the country. Here are five signs you might consider settling an accident without car insurance, followed by five signs to steer clear of a private settlement. 1. The accident is minor. 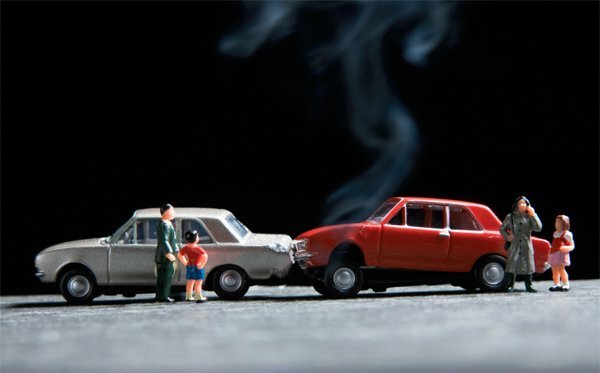 Only accidents without major damage or injuries should be considered for handling outside the insurance system, says Penny Gusner, a consumer analyst for Insure.com. You might be able to handle it on your own if you scratched a car while backing out of a parking space, for instance, but not if you T-boned a car in an intersection. If the accident is your fault, get a mechanic’s estimate for repairs first, before you decide for sure to pay out of pocket. Set a limit for how much you’d be willing to pay before getting the insurer involved. 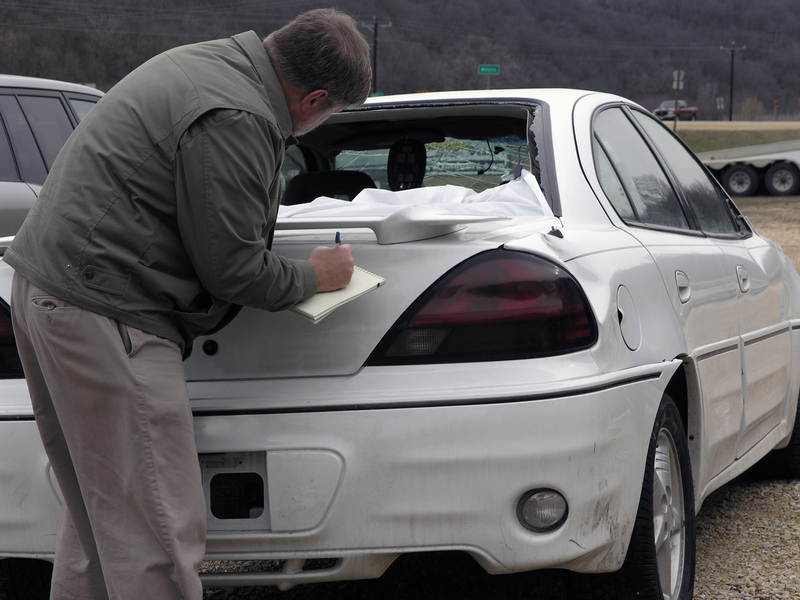 You might think you barely dented a car, but hidden damage could lurk under the exterior and cost a bundle to fix. Whistling Noises: If a pipe gets dented, it can create a segment of pipe that is too small for the volume of water that needs to travel through it and when it does it can emit a whistling sound. The Federal Emergency Management Agency is working on settling litigation with hundreds of Hurricane Sandy victims who challenged denials or alleged underpayments of flood insurance claims. Brad Kieserman, deputy associate administrator for insurance at FEMA, disclosed the settlement talks during a break at a hearing in Brooklyn, N.Y., federal court Wednesday over whether an insurer, Wright National Flood Insurance Co., concealed from a homeowner the existence of conflicting reports over damages. About 1,500 cases over flood claims from the 2012 Category 3 hurricane remain pending in New York and New Jersey federal courts. Kieserman said the agency may also look at settlements with homeowners with disputed payments who didn’t sue. “We are going to consider all of them,” he said. During the hearing, witnesses testified over the handling of a report for a Long Beach, N.Y. 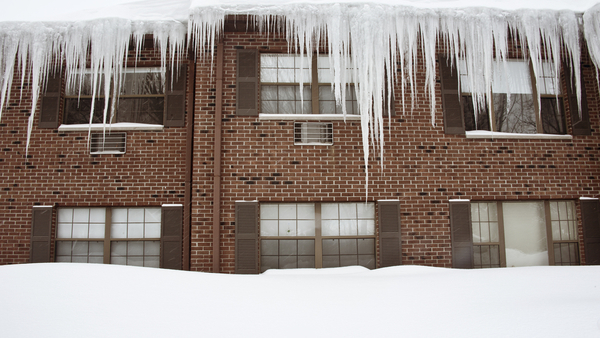 The Insurance Services Office (ISO) standard Homeowners forms and the equivalent American Association of Insurance Services (AAIS) forms list the weight of ice, sleet and snow as named perils–which means that damage from the weight of ice, snow or sleet to a building or property contained in a building is covered. 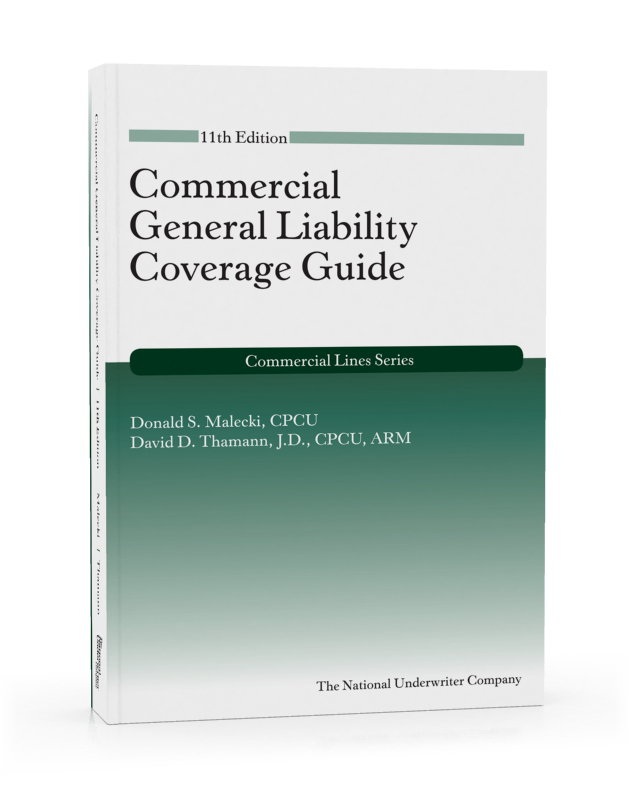 An umbrella liability policy provides an insured with an “umbrella” of liability protection over the primarily liability insurance, explain Donald D. Malecki, CPCU, and David D. Thamann, J.D., CPCU, ARM, authors of Commercial General Liability Coverage Guide, 11th Edition. Most umbrella insurers require you to purchase primary insurance coverage before selling you an umbrella policy—for example, general liability insurance, auto liability insurance, workers compensation or employers liability insurance. when the primary policy contains an exclusion that is not similarly excluded under the umbrella policy. Umbrella liability insurance policies are largely a matter of the judgment of the insurer, the authors explain, and rating is almost entirely a matter of individual judgment, not only from insurer to insurer, but also varying with the individual risk.